World, flamenco, fusion—all those terms apply to Noren Schmitt’s performances on A New Beginning. Noren is a versatile multi-instrumentalist who can play any of a dozen string, percussion and keyboard instruments to get just the flavors he wants for each composition. He’s joined by Kenny Jackson on keys and saxophones and by Schawkie Roth and Dierdra Claiborne on flutes. The result is a sonic travelogue—Granada, Marbella, Sevilla, Brazil, Côte d’Azure. You can put this album on and let it track. Listen and concentrate, or move about doing this and that. The music will follow you and you’ll be glad it did. Recorded in 44kHz PCM and mastered from STEMs through analog console to DSD256 at Blue Coast Studios using our proprietary SEA Process. 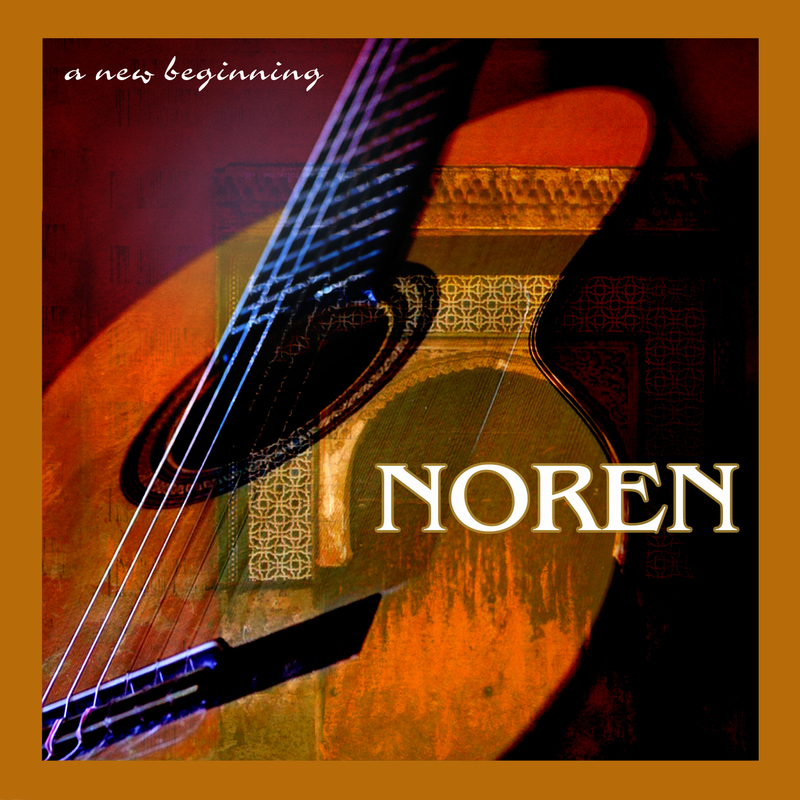 Noren Schmitt: flamenco and classical guitars, steel-string acoustic guitar, electric guitars, bass, keyboards, acoustic piano, synthesizers, percussion, palmas, cajón, drums and drum programming, voices, harmonica.